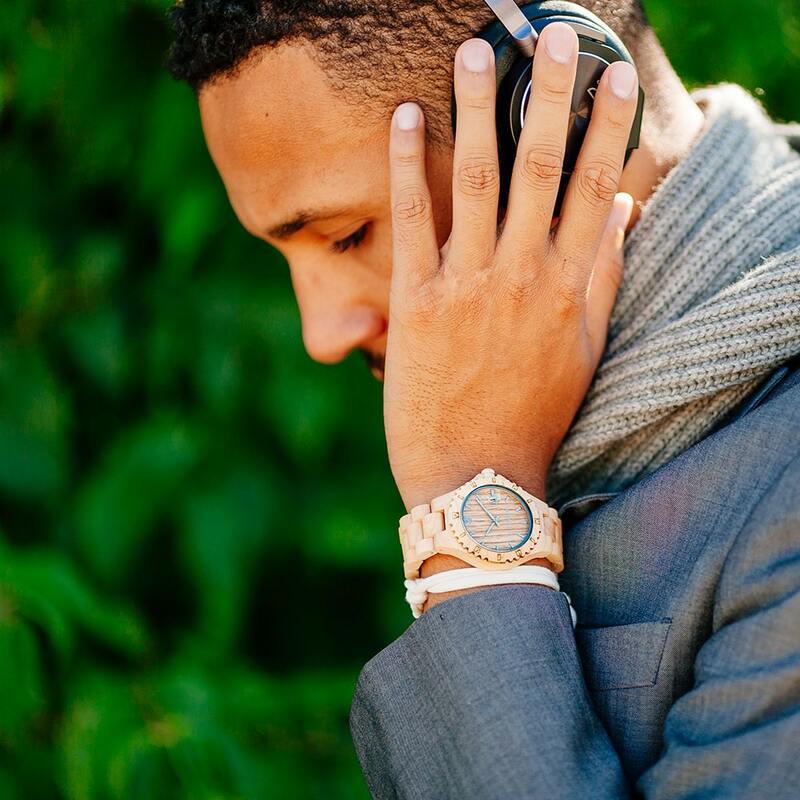 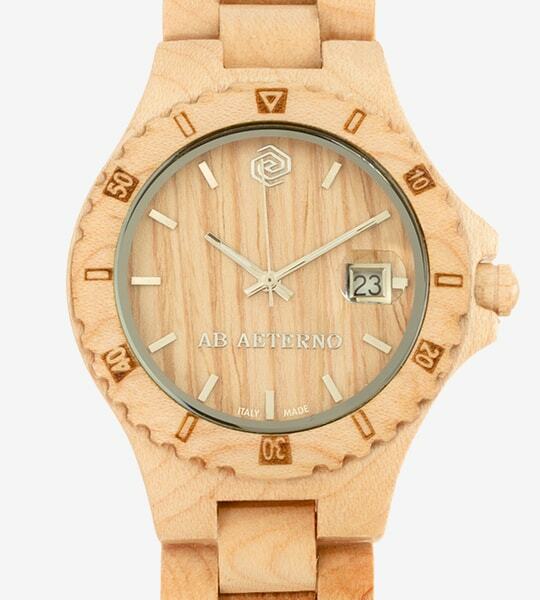 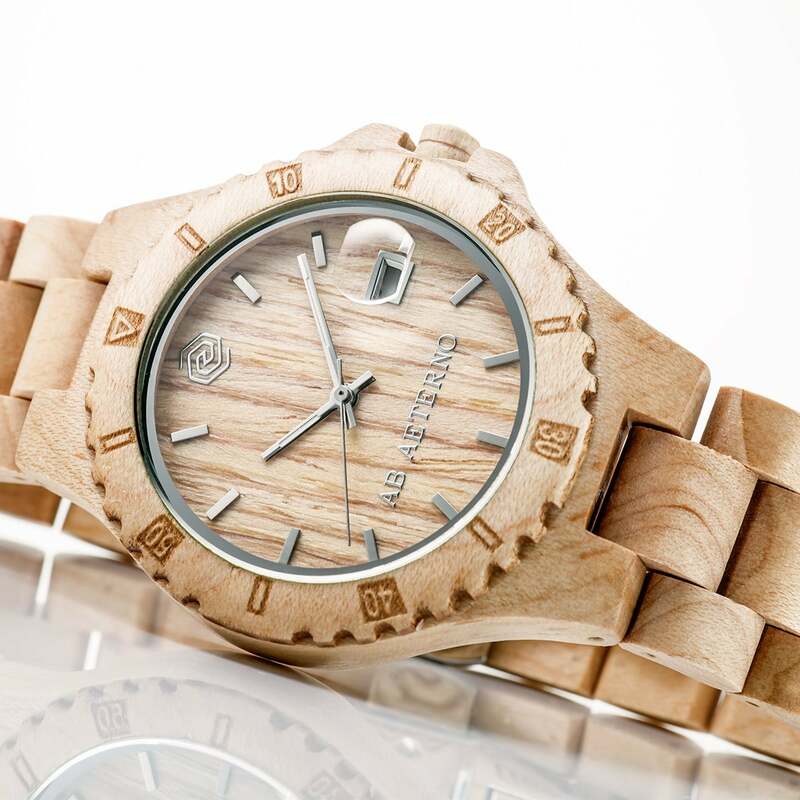 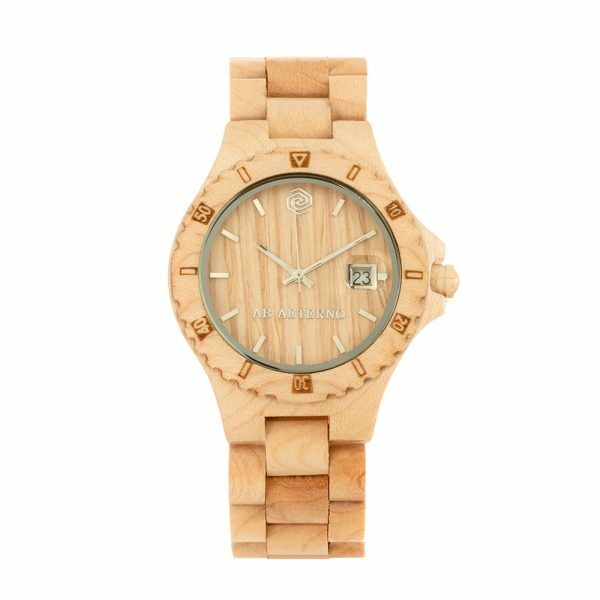 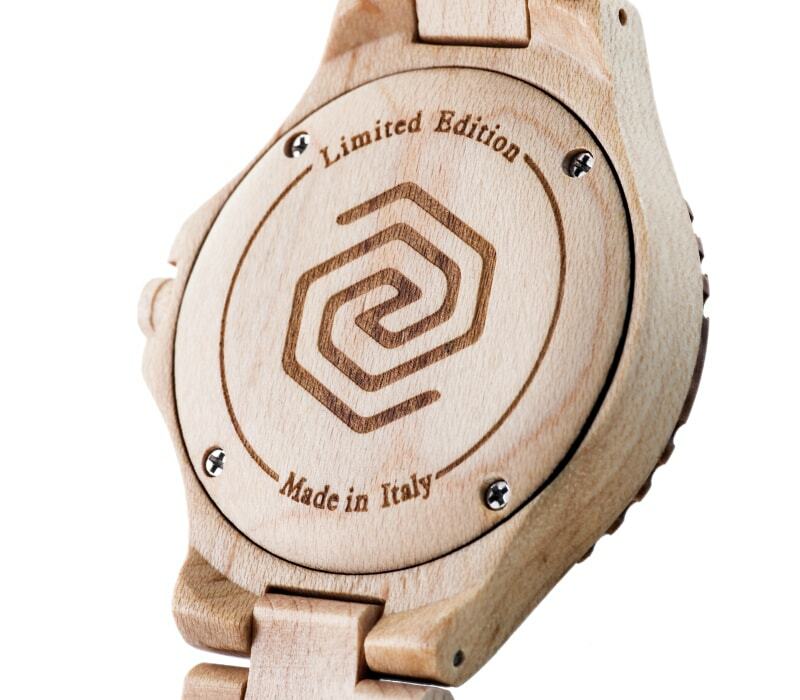 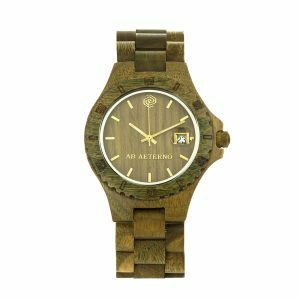 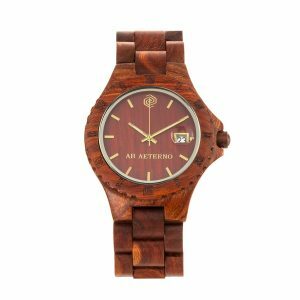 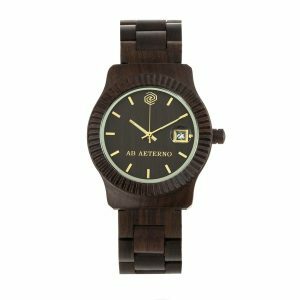 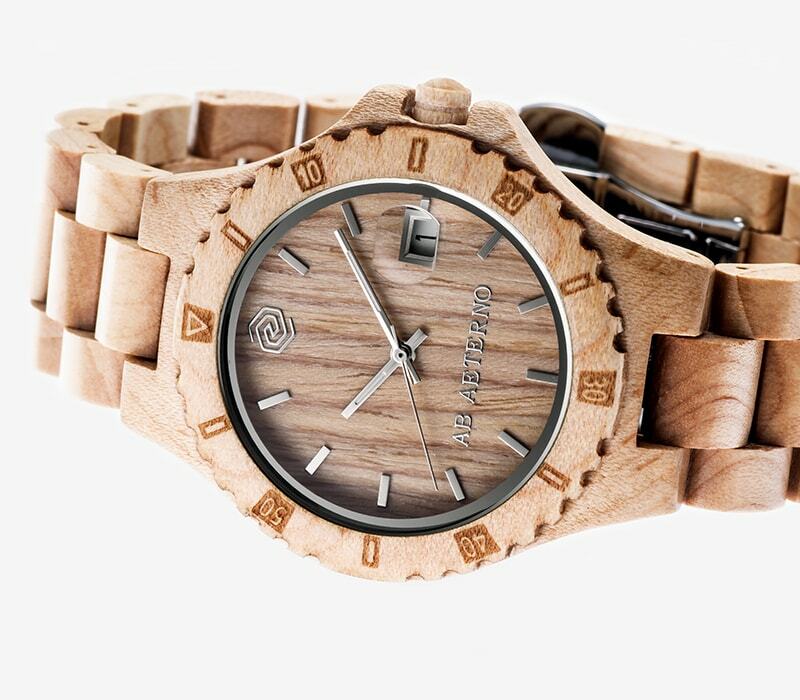 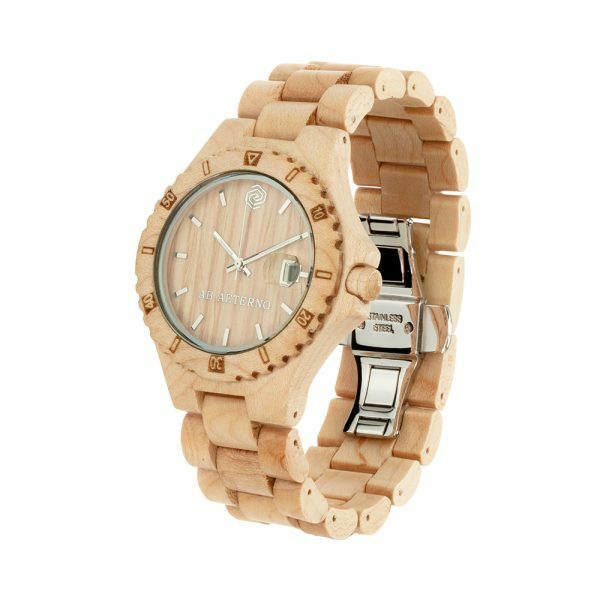 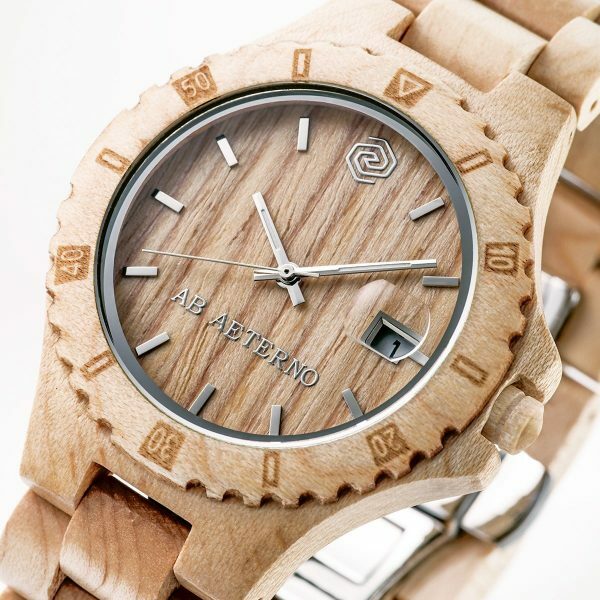 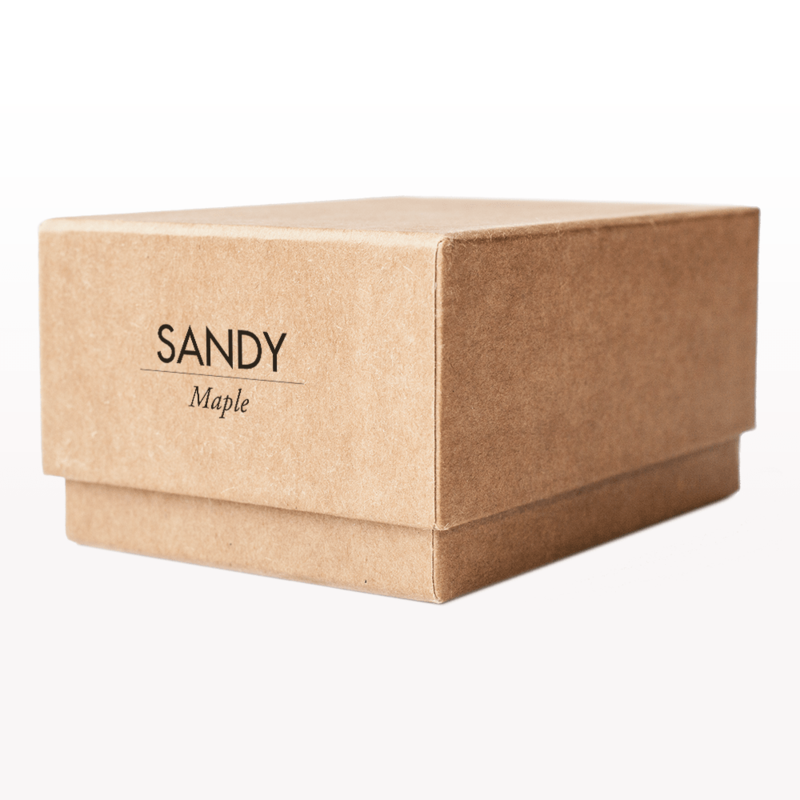 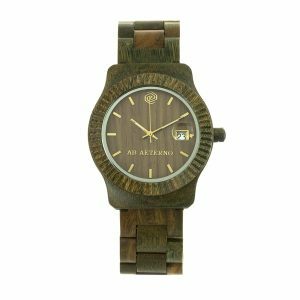 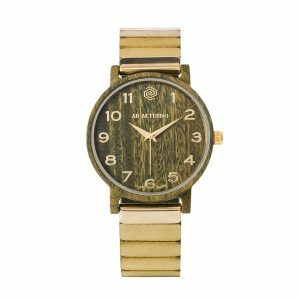 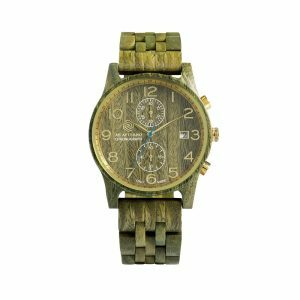 Sandy is the watch of the Nature Collection made of maple wood. 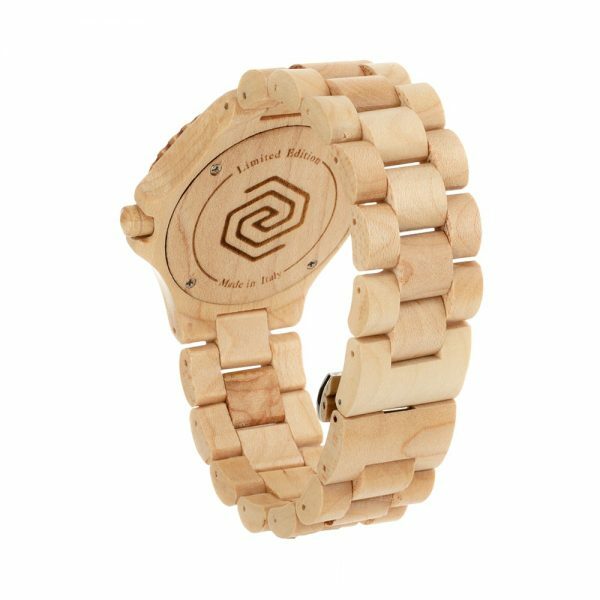 The light colour and warmth are able to instill calm and peace to those who wear it. The same feelings of relief and peace of mind that the immense beaches of Australia are able to convey and from which Sandy takes its name.